It’s been gratifying to see the evolution of the concept of Event Design over the past decade. Where once “design” was restricted to the province of aesthetics, now event planners all over the world understand that events must, yes, delight the senses, but they must also motivate, engage and move individuals and organizations to action. A host of technologies and methods have transformed the event landscape since people in the industry started thinking about how to strategically design events. We now have highly sophisticated technology to create hybrid meetings, integrate social platforms, track behaviors, promote collaboration, gamify our interactions…the list goes on. And methods that are new to events – such as unconferences – have gone mainstream. What’s around the corner? We’re likely to see the integration of AI (artificial intelligence) in ways we could never predict. 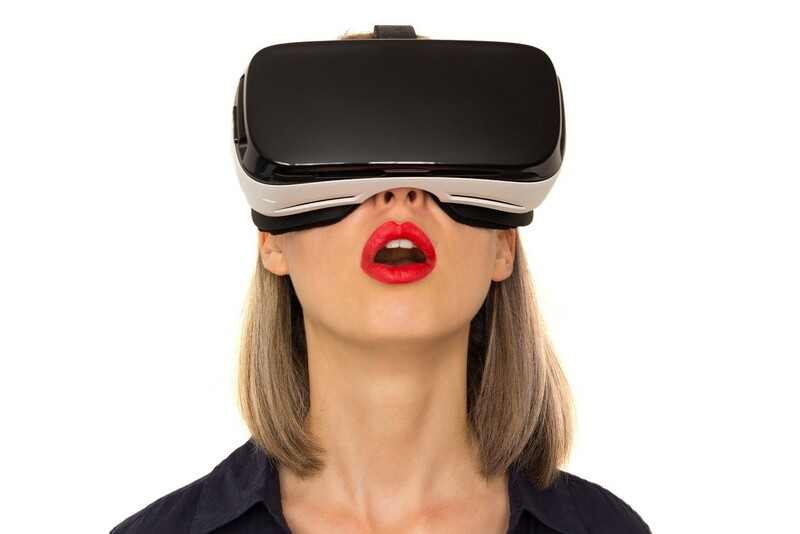 Virtual reality (VR) may make attending the meeting a continent away feel like we’re in the room. Perhaps we’ll have a “booth experience” with our VR glasses on in our sleeping rooms. Maybe a robot will meet us at the event registration or walk us to the session room we can’t locate on our own. Event designers should be applying new technologies and formats judiciously and effectively to achieve these participant goals. It’s really easy to go for the bells-and-whistles factor and just jump on the latest app or incorporate the coolest unconference techniques, but ultimately purposeful design will trump frivolous design every time. What measurable results are those activities producing? Have we selected the right technologies and/or methods to connect, inform and engage our stakeholders? How are we balancing the various forms of communication: broadcast, intrapersonal, interpersonal, many-to-one and many-to-many? By taking a purposeful approach to design, we’ll continue to make the right choices as event designers. We’ll know when we need a person or a robot, an interactive exchange or a hologram keynote, a gamified session or a simple circle of chairs. In short, we have the power to design the future of events in ways that will produce amazing results. Mary E. Boone is an author, consultant, and strategist in the field of communication – with an emphasis on the design of human interaction in face to face and virtual settings. Among those quoting from and praising her work are Tom Peters, The New York Times, The Wall Street Journal, The Financial Times, CNN, and National Public Radio. She has written and co-authored award-winning work for a host of publications including Harvard Business Review. The white paper she wrote and donated to the MPI Foundation in 2009, “Four Elements of Strategic Value for Meetings and Events,” is still broadly referenced as a landmark assessment of how to take a strategic approach to meetings and events. For readers interested in learning more about innovative approaches to Event Design, Ms. Boone can be reached at mary@maryboone.com. Great comments on the power of clear communication.